It is good news that foods can now be preserved with the help of food savers. So in this article, we will compare two foodsaver products and see the things they differ from, then come up with good judgment, and make the best decision on which to buy. It is going to be Foodsaver fm2000 vs. fm2100. The foodsavers are best to use when you are a fan of preserving food for later use or consumption. It could also be an excellent thing when you have cooked foods or leftover foods. This will also allow you to make preparations ahead without spoiling them if you decide to eat it in the next one or two days. The product dimension will allow you to estimate the container or the area you want to place the equipment. You can have the place ready then. Without knowing the size, you may end up keeping the item in an inappropriate area. It can also be one of the factors to consider in selecting the right foodsaver for the household. The FM2000 has the dimension of 17.6 x 5.9 x 10.6 inches. It will perfectly fit in a rectangular box of the kitchen cabinet or can be placed on top of the fridge. The length gives you no hard time finding for the right place. The FM2100 has a size of 17.8 x 5.9 x 13.3 inches. Its width has few inches more than the other foodsaver. But still, the space it can occupy isn’t that large. If you have a kitchen cabinet above the sink, it can be a good fit. Though the width differs for less than 3 inches, it can still utilize more space. The shorter the width, the more beneficial is it to keep and store when not in use. The 10.6 inches width of FM2000 is more comfortable than the 13.3 inches of FM2100. The weigh of the item will help you to identify if the place where you want to put the foodsaver can hold it especially if you decide to put it in a hanging cabinet. The lighter the item, the better. It means it can carry the equipment correctly. The FM2000 weigh 5.3 pounds or less than 2.4 kilos. With it, a thin floored hanging cabinet can easily carry it. It won’t be a hassle putting it anywhere. The counter in your kitchen can also be the right place for safekeeping. 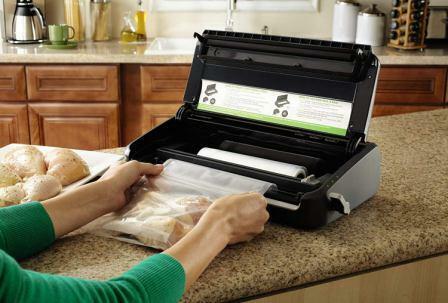 The FM2100 foodsaver model has a weight or 6.6 pounds or 3kilos. So the item is 1.3 pounds heavier than FM2000 model. The weight is manageable. However, for some, it can be something they need to consider. The minimal difference in weight of 1.3 pounds is something to consider because in storing the item to a container or hanging it somewhere, even a pound difference matters. So for this feature, model FM2000 is much desirable because its lighter than the other. It is essential that a foodsaver seal perfectly, otherwise it forfeit the idea of saving the food and preserving its freshness. If the bag is not tightly sealed, the air will get in and waste the time you spent vacuuming it. The vacuum and seal systems are manual. And the item is perfect in sealing bags with foods, either meats or veggies. You can expect this to work as expected. It will vacuum excess air excellently and seal tight, even for thin bags. It will keep your food fresh even for a long time. You can anticipate it to work as expected. You can seal the bags’ end, insert the eat or food then seal the other end with no issue. The food then is ready to be kept in the freezer. The FM2100 model sealing system works perfectly fine by manual operation. Aside from the tight sealing performance, you can expect it to seal your bags one time. So, there will be no re-dos. So your leftovers are safe to be bagged and sealed for later consumption. Both FM2000 and FM2100 work great In vacuuming excess air and seal. The two items claim to be a good performance in vacuuming and sealing. Satisfied customers have provided details about their foodsaver experience. 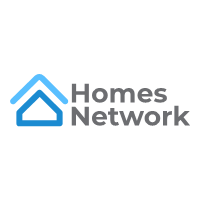 The units warranty will give you the peace of mind that once it encounters a problem, you can quickly go to the manufacturer to fix it or correct the problem. The higher the year of warranty, the better. It would help you save in the long run because you won’t spend money on the repair. 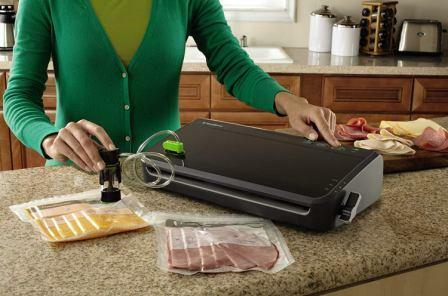 The foodsaver FM2000 has five years limited warranty. It covers the manufacturer’s defect or factory defect. It can be repaired for free or replaced if non-repairable for five years. The limited warranty claim is its non-coverage if the fault is due to negligence, abuse, and misuse. The foodsaver fm2100 also has a five years warranty. Same as the fm2000 model, it covers factory defect and the manufacturer’s defect. So long as the fault is not due to misuse of the product, abuse, and negligence, it can cover repair or replacement if it is not repairable. Both the foodsavers model has an equal five years warranty with the same limited coverage. Either of the items could give you the same level of peace of mind. You won’t worry about spending another cent on the repair in case the unit becomes defective. 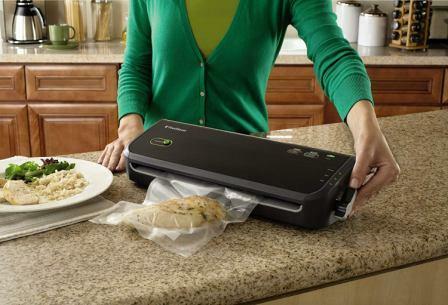 The foodsaver is easy to use and very lightweight. You can always store it in your kitchen cabinet, in the counter or even on the top of the fridge. It is very suitable to use at any time. The portability of the items is an advantage because you can always use it anywhere, carrying it conveniently. However, you must bear in mind that small foodsaver may not perform the same way as the bigger ones. Small food savers can be for minimal use only. It can seal a few bags and need to rest a bit before you can be used again and take advantage of its full feature. For those people who want a foodsaver who are considering the dimension and size, the model FM2000 is more desirable to purchase. Considering its shorter length, you can easily place it in the counter or kitchen cabinet. It is also lighter by 1.3 pounds compared to the other model. But disregarding the weight and dimensions, the functions and performance of the two models are equal. 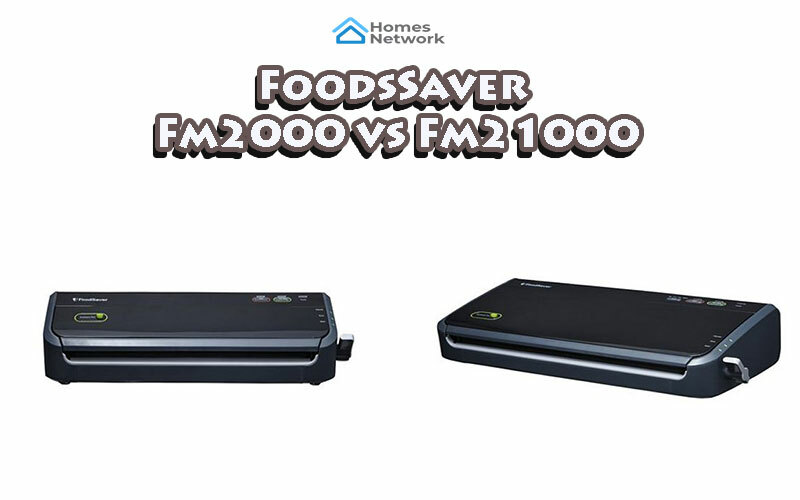 FoodSaver FM2000 vs. V2244: Which One to Buy?